The prospects about the nature of our world has everyone concerned. With egocentric leaders like Vladimir Putin, Donald Trump, and Kim Jong-Un at the helm, we should to be worried. Dystopian Futures are also distressed. That’s the course set on their EP, fear. If Kubrick’s “Dr. Strangelove, or: How I Learned to Stop Worrying and Love the Bomb” was to have a sequel, fear would be its soundtrack. This three track EP points the finger at each of us, blasting us out of our apathetic mindsets and into a questioning mode. 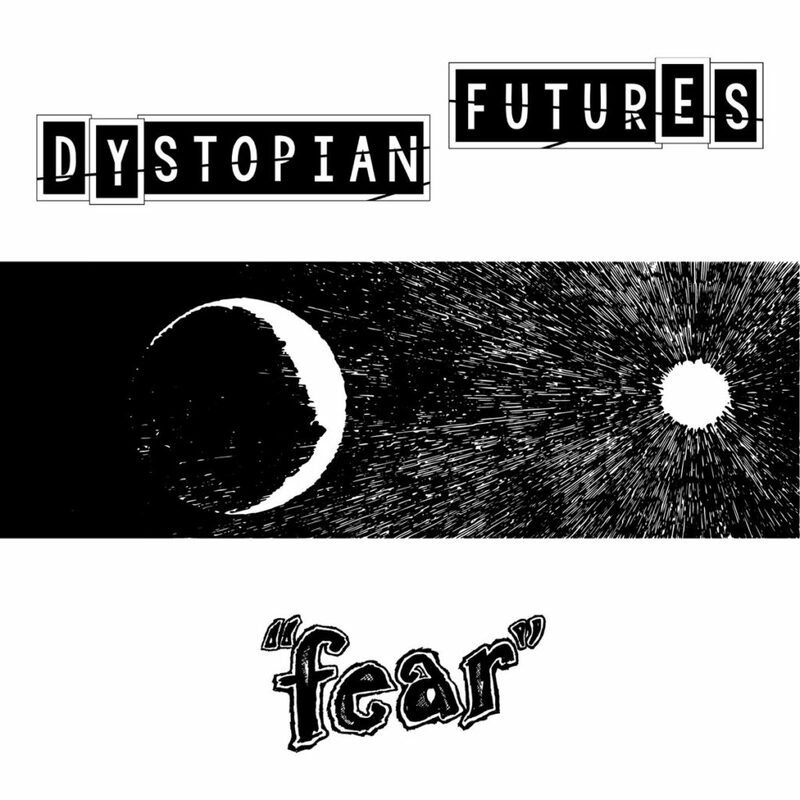 Get fear now through ZAP Records Bandcamp page, digital or go retro and buy a cassette.